Garth Nix’s most recent fantasy novel is set in the Old Kingdom, the same world as his earlier Abhorsen series (Sabriel, Lirael, Abhorsen), but several centuries earlier. It is a standalone novel, but I would very much recommend reading Sabriel (which I still consider the best of the series) first. 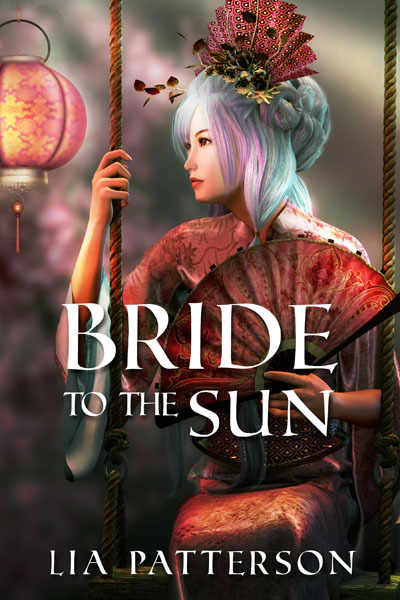 The story is well written and Nix’s world full of interesting concepts. The dead do not necessarily stay dead and some people are able to cross into Death and its nine precincts and command the dead with special bells, a magic which is often abused. In fact I would have liked to see more of his world and also of neighbouring Ancelstierre and the borderlands along the wall separating the two kingdoms. In the earlier books I especially loved the concept that when the wind blows from the Old Kingdom, Ancelstierre’s wonderful new technology, so similar to our own, fails disastrously. Clariel, the protagonist, is descended from both the royal house and the Abhorsens, necromancers who are in charge of making sure that the dead stay dead. Through her mother she has inherited the berserker rage running in the royal family, an interesting twist for a woman character. Yet despite her noble parentage she wants to live in the forest as a ranger, a profession however not deemed suitable for a woman of her lineage. Clariel’s struggle to get her desire dominates the first part of the book. In many ways it is the story of a young woman failed by the adults around her who do not do their duty: her parents who leave her in the dark about her inherited powers, the king who lets his kingdom go to ruin while his daughter, the heir, has run away. Finally her grandfather the Abhorsen who thinks of nothing but horses and hunting, neglecting to guard the dark powers he’s been entrusted with. In contrast Clariel herself, even though feeling somewhat detached from the people and the world around her, has a strong sense of responsibility, which keeps her from running away to the forest as she would like to do. Then, after the inward conflict of the first part, in a pivotal scene the struggle turns outward and the pace picks up. 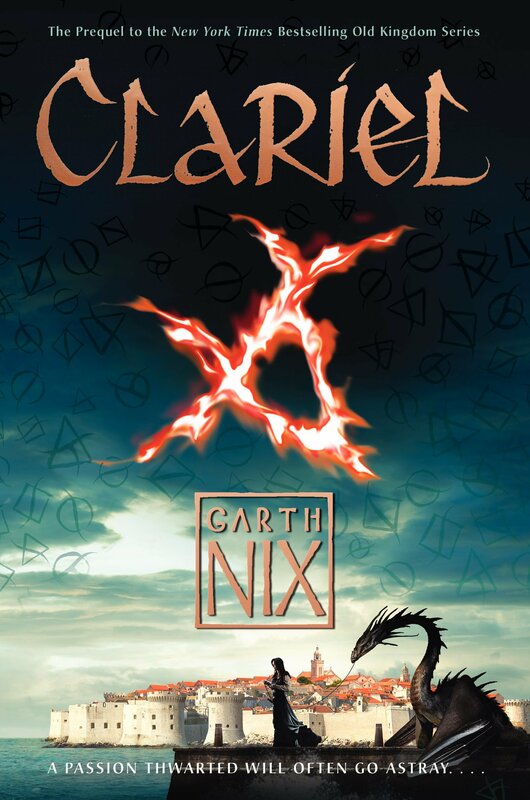 Even though you can see it coming – and readers of the first three books will probably guess from the title – it’s a bit sad to see Clariel’s good intentions led astray. I don’t want to give anything more away here though, except to say that the ending is ambiguous, both happy and sad. Nevertheless I really enjoyed the book and the world it is set in. 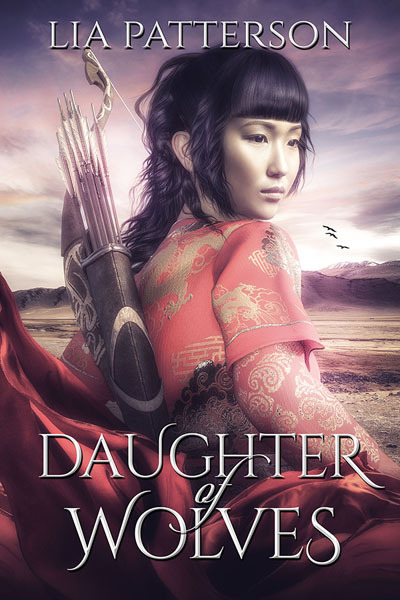 This entry was posted in Reading recommendations and tagged fantasy, Garth Nix, reviews. Bookmark the permalink.